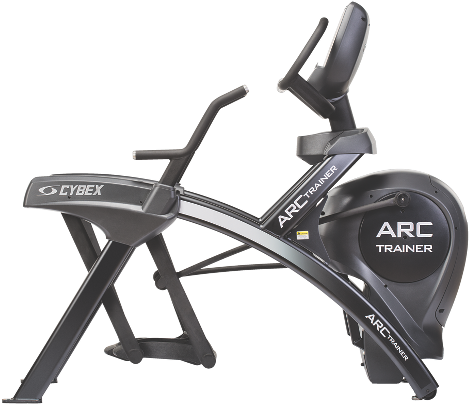 A commercial Arc Trainer created for the most demanding users with the most demanding setting. 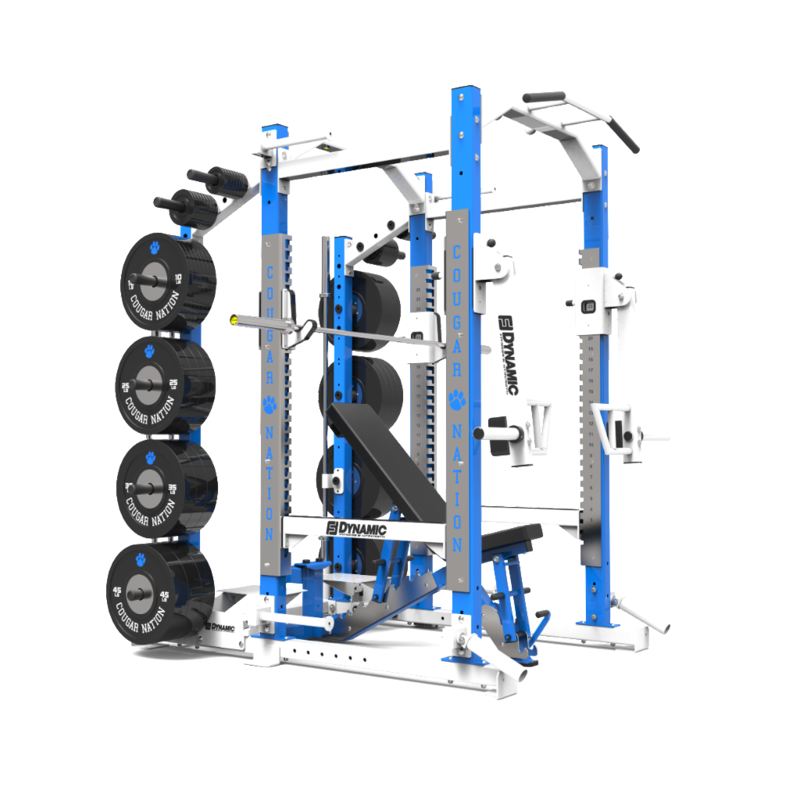 The Ultra Pro Power Rack Series brings professional level strength, next level functionality and superior Made in the USA quality to your training facility. 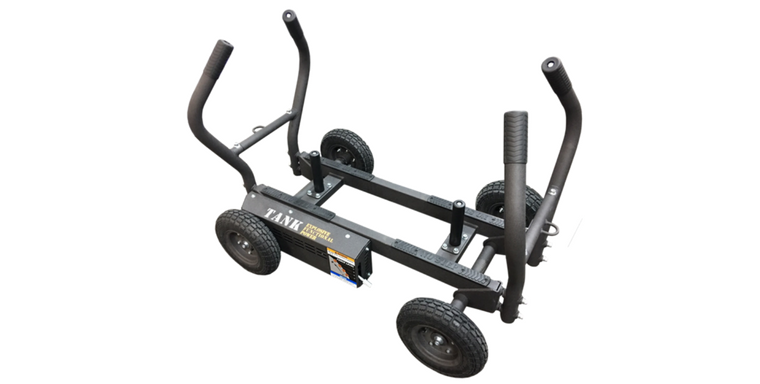 Trusted by professional sports teams and D1 colleges and universities, the Ultra Pro line of racks sets the standard of quality in the strength training industry. 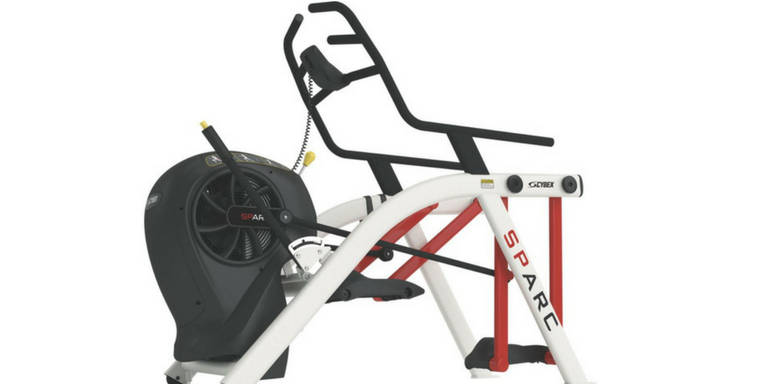 We are one of the largest retailers of commercial fitness equipment in the Midwest. 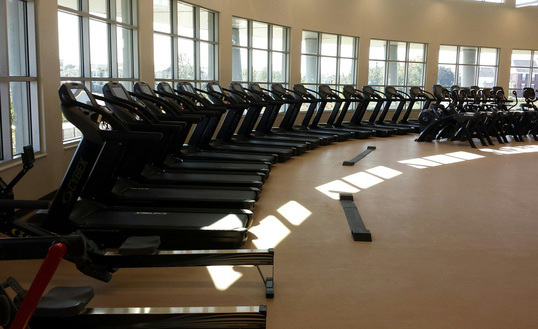 Our fitness experts have over 20 years of experience outfitting YMCAs, gyms, high schools, universities, fire departments, corporate wellness centers and municipalities with quality strength and cardio equipment. Based in Evansville, Indiana, we serve all areas in Indiana, Kentucky and Tennessee. 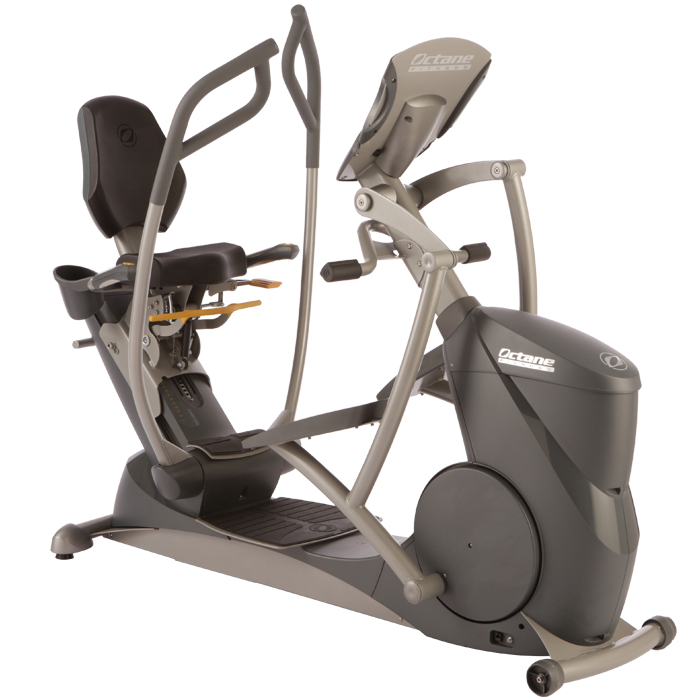 Give us a call today, and let us satisfy your fitness equipment needs! 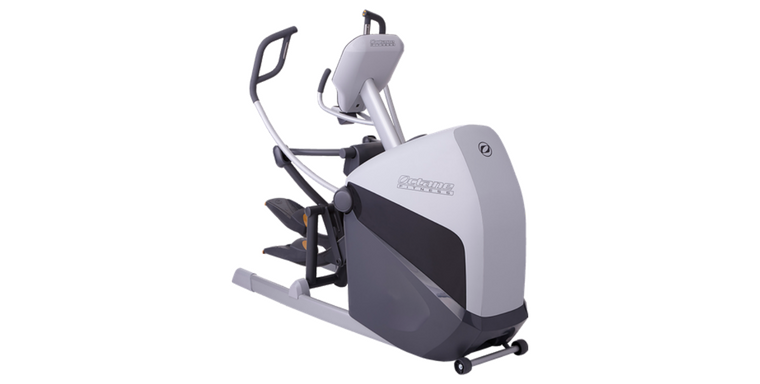 We pride ourselves in carrying the most popular fitness equipment for all markets. 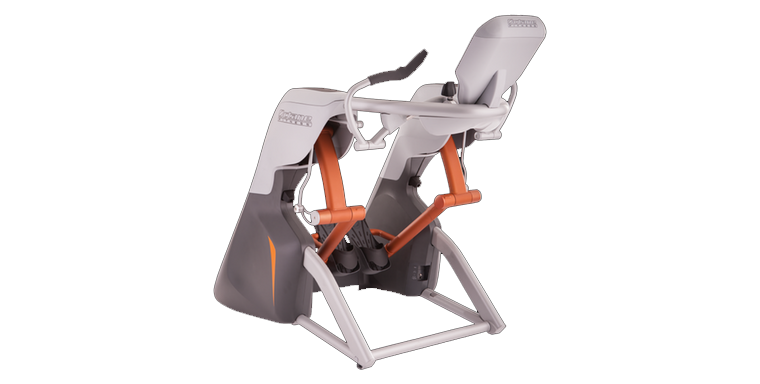 Below are just a few from different fitness manufacturers.